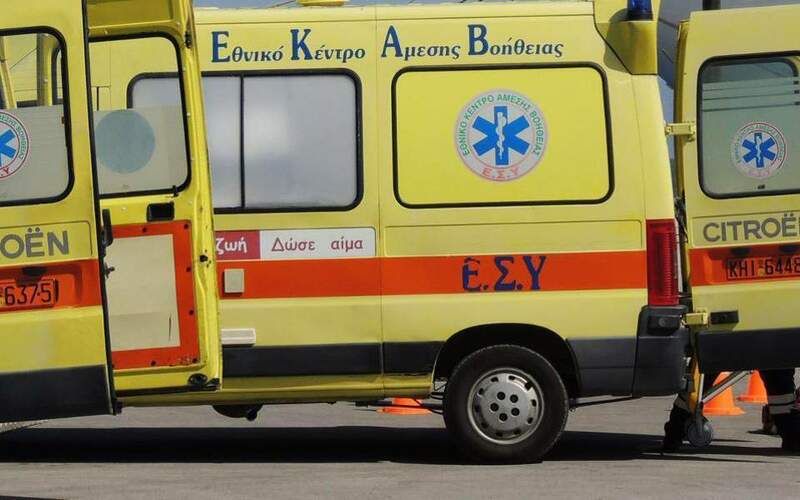 Two young children aged 3.5 and 4.5 were found dead in the town of Aliartos, in central Greece, on Monday afternoon, broadcaster Star reported. Their bodies were discovered by their parents near their home and were immediately transferred to a hospital in the town of Livadia, where doctors confirmed their death, it said. Initial evidence pointed to drowning but their bodies will be transferred to Athens for an autopsy. Police has launched an investigation into the circumstances of their death.